outstanding & reliable HVAC services since 1969. We offer a complete line of products and services that provide a healthier environment. 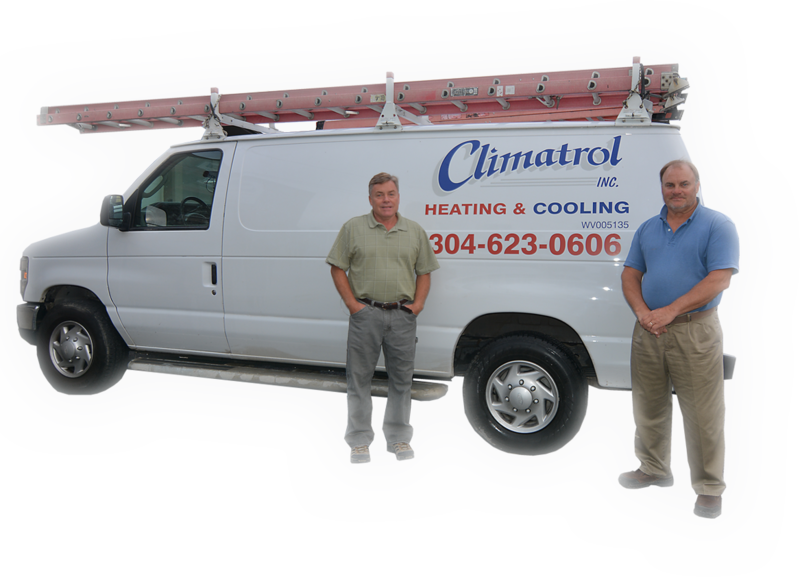 Climatrol Inc. is your local, family-owned and operated heating and cooling contractor. 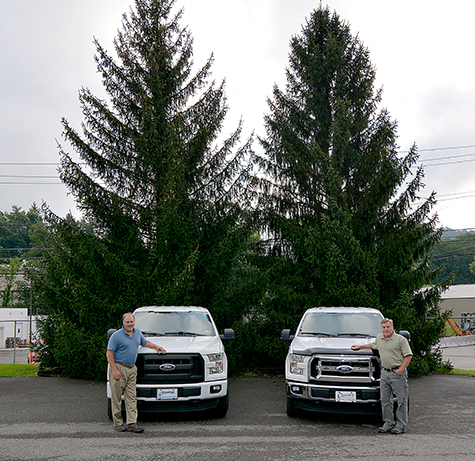 We have been serving the climate control and air quality needs of residential, commercial, and industrial customers in Clarksburg, Bridgeport, and the surrounding areas in West Virginia since 1969. We are proud to be the region's preferred choice for sales, installation, repair service, and maintenance of the finest heating and cooling equipment available, as well as repair and maintenance for all makes and models of home and commercial climate control units. At Climatrol, we service what we sell, and our workmanship comes with a warranty. 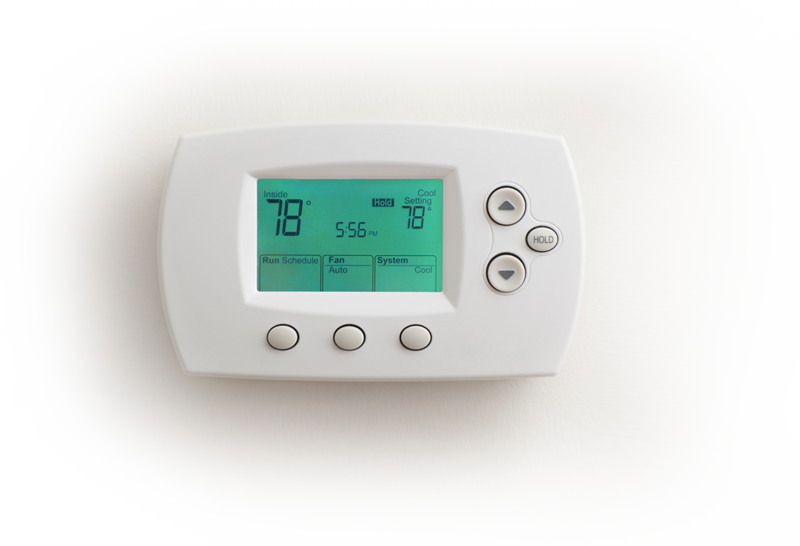 Your climate control system is the most important infrastructure of your property. Choose the best contractor for your project, so that you don't regret your choice later. We offer an extensive range of Heating, Cooling and Air Quality services to meet the requirements of our customers. Climatrol Inc. is the gold standard for climate control in Bridgeport and throughout all of West Virginia. Compare the services of several contractors and you will discover that the value offered by Climatrol is your best investment. We are confident that we are the best choice for all of your comfort needs. 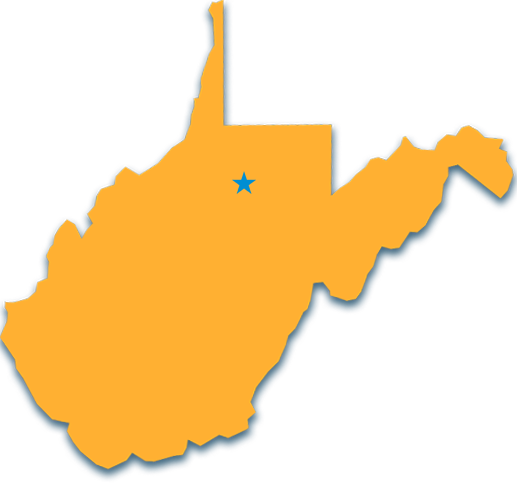 Our level of customer service has earned us an exceptional reputation of trust and the confidence of thousands of West Virginia residents over our 50 years of service throughout the region. Climatrol Inc. is your licensed local heating installation and repair team. For over four decades, we have been dedicated to providing you with the solutions that you need, when you need them. The licensed and certified cooling technicians at Climatrol provide the solutions that you need to help ensure that your air conditioning or cooling system will continue to provide efficient service for the life of your equipment. When it comes time to choose your comfort contractor, normally you compare the products and services of more than one vendor before making your final decision. Climatrol, Inc. feels confident that when you make the comparison, we will be the right choice for your comfort needs. At Climatrol, we have held steadfast to our promise to deliver quality our customers can rely on since 1969. As we celebrate 50 years of serving our valued customers throughout West Virginia, we continue to offer the highest quality equipment and service for you. We stand behind every job, every time. What can we do for you? Contact the Climatrol Comfort Crew today: 304-623-0606. Climatrol installs only the finest quality brands with records of reliability, durability, and high-quality that our customers can count on for years of service. In addition to the manufacturer's warranty, we warrant the integrity of our workmanship for all installations and repair services. When you select Climatrol, rest assured that your heating, cooling, and air quality system is backed by our premium service after the sale warranty whether you are in Clarksburg or our surrounding service area that includes Bridgeport and all of North Central West Virginia. Contact Climatrol to learn more about our products, installation, repair and maintenance services, or to request a quote: (304) 623-0606. In addition to providing services for what we sell, we also service all major brands of heating and cooling equipment.